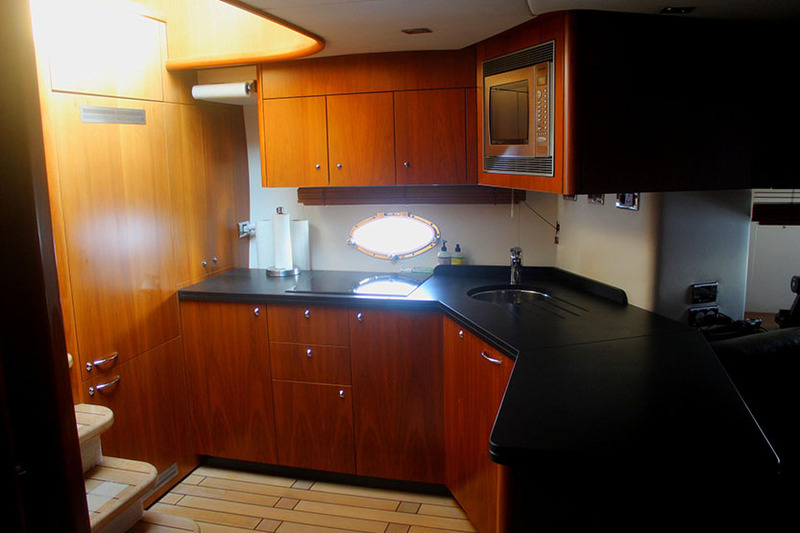 New to the market and held in an LLC!! 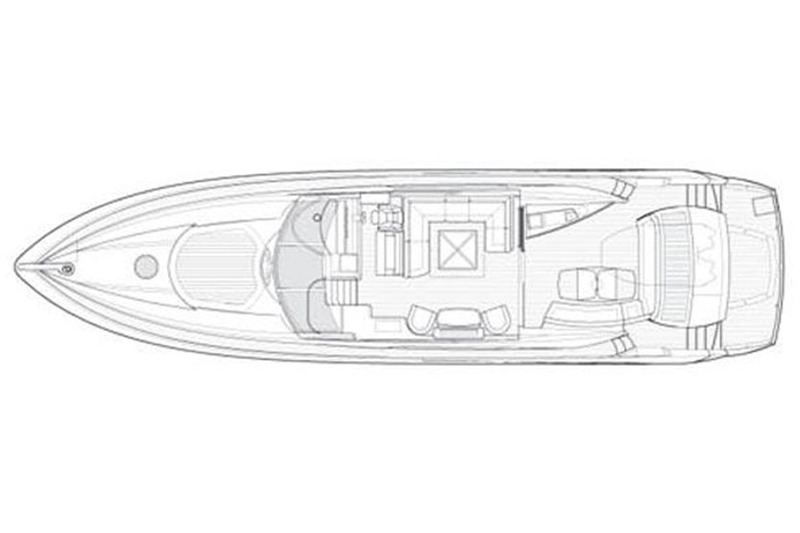 The innovative Predator line is one of Sunseeker's most popular built luxury cruisers. 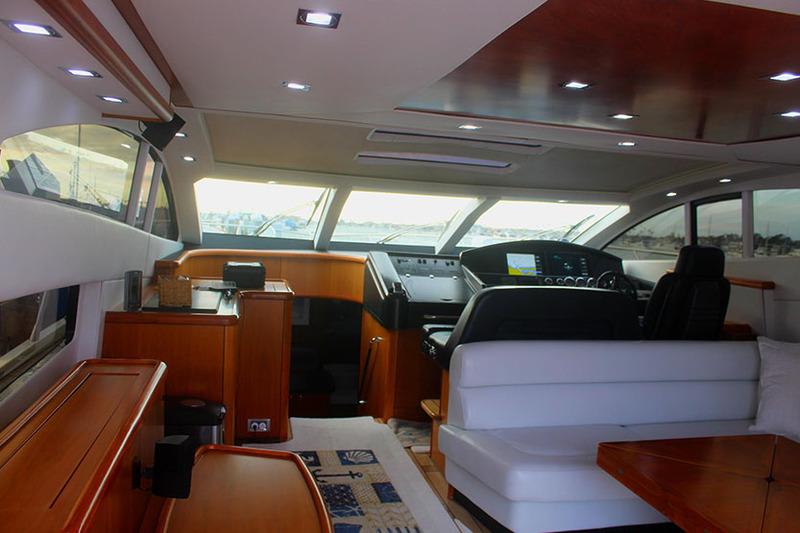 If you're searching for a yacht with high performance, style and all the accouterments; then this one is for you! 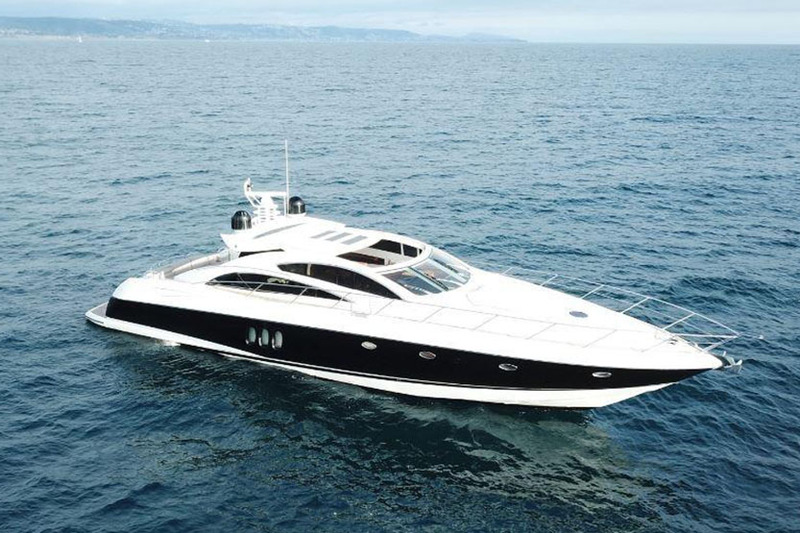 Depicted in countless films representing opulence and sheer power, the Predator gives you an opportunity to invest in your dreams..living an exhilarating life! 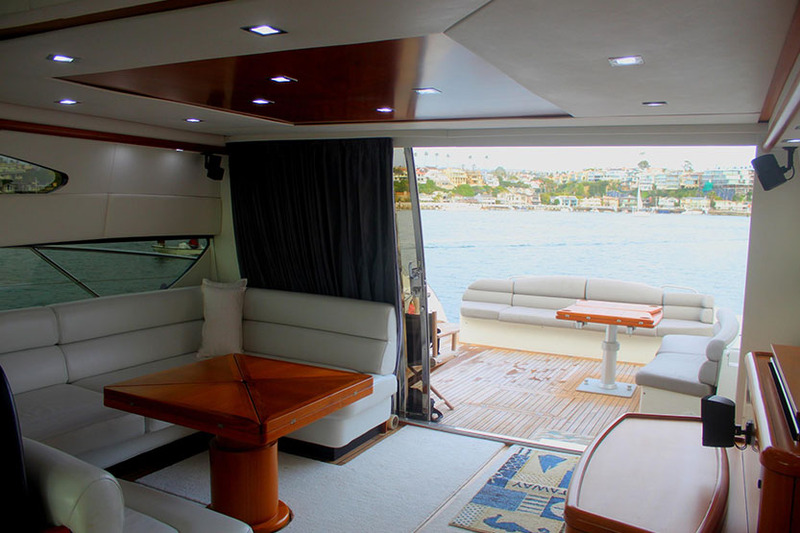 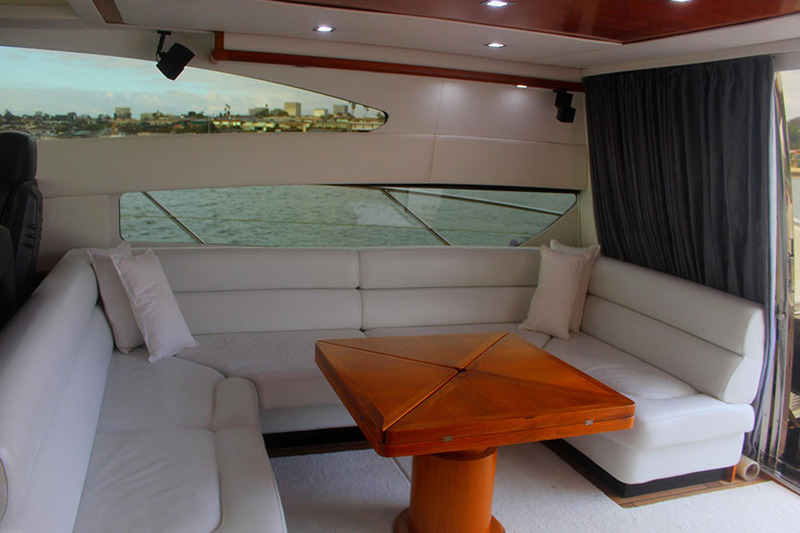 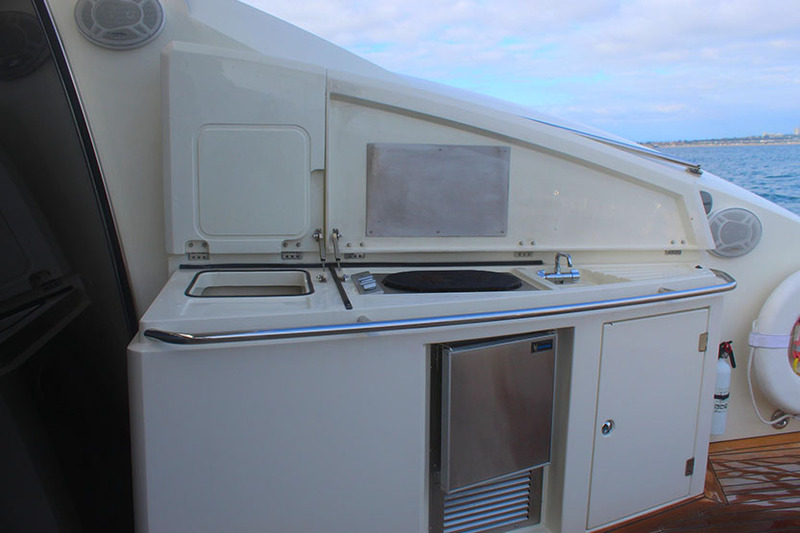 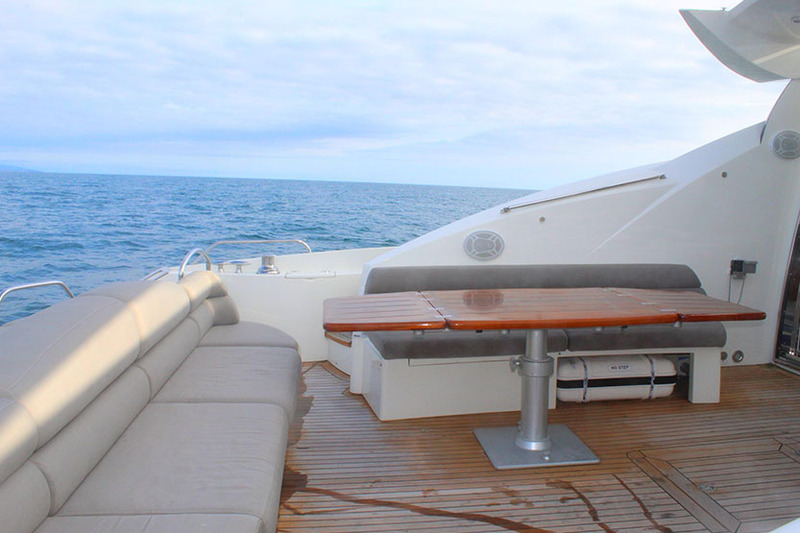 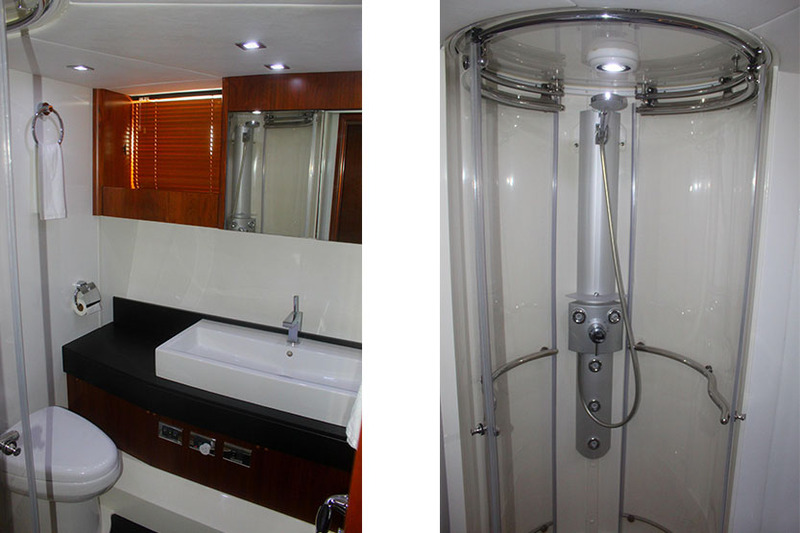 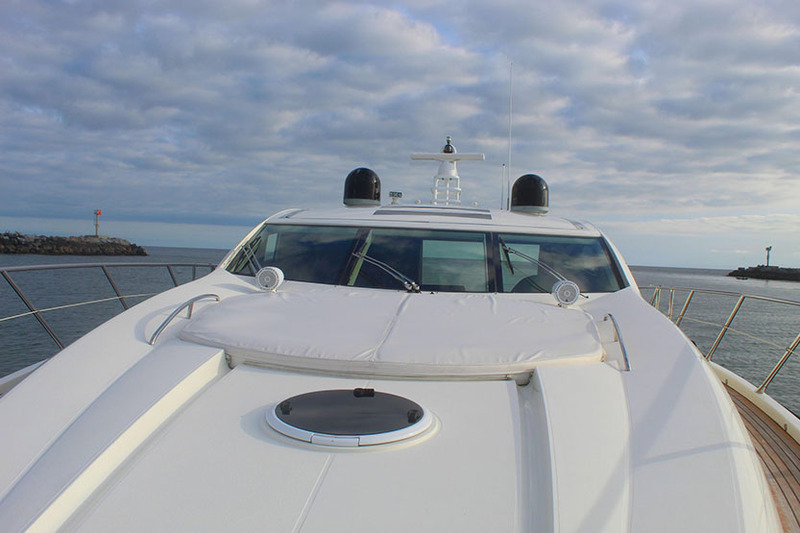 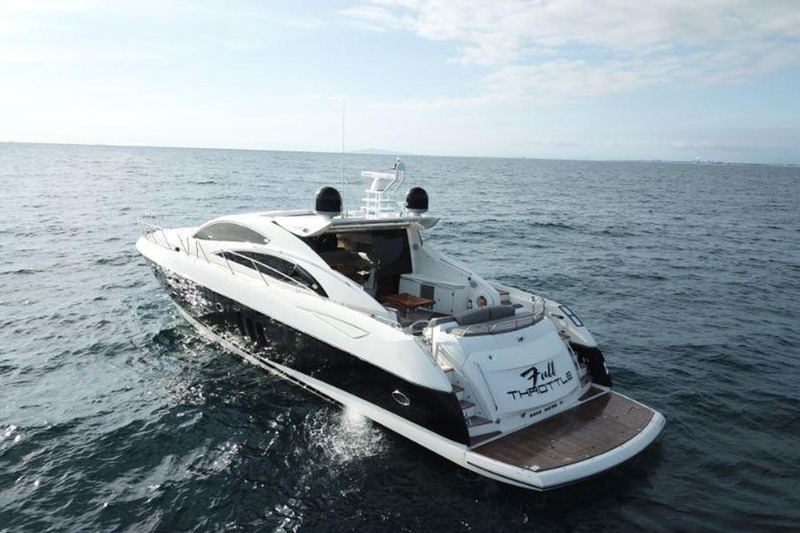 This 2006 Sunseeker Predator 72 genuinely has it all. 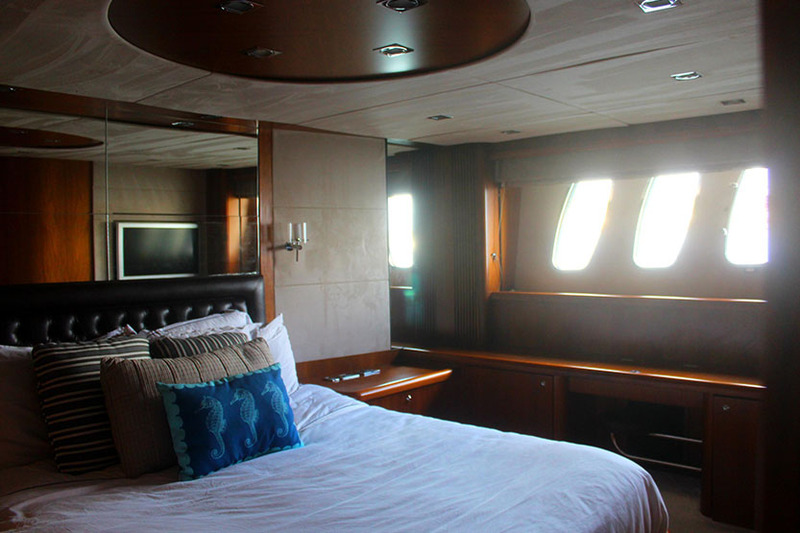 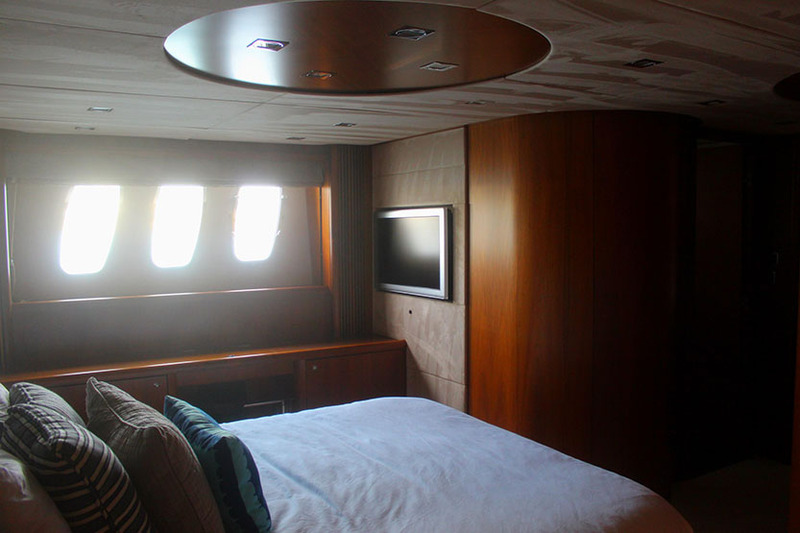 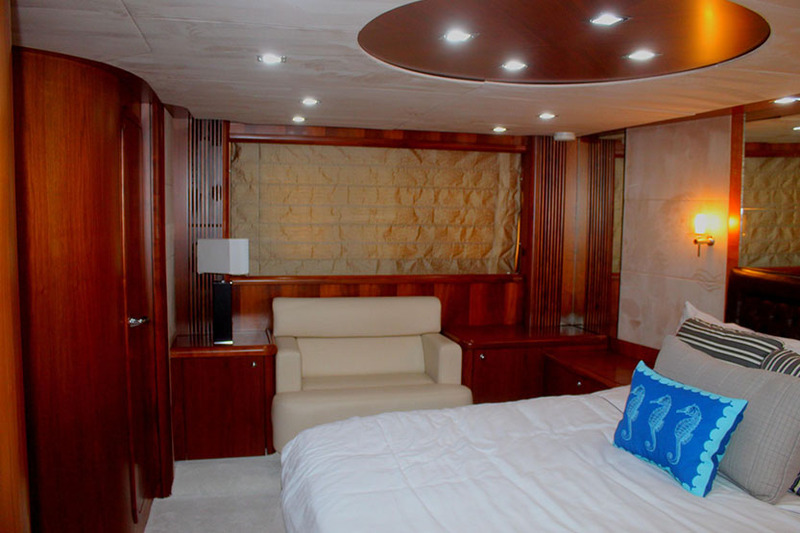 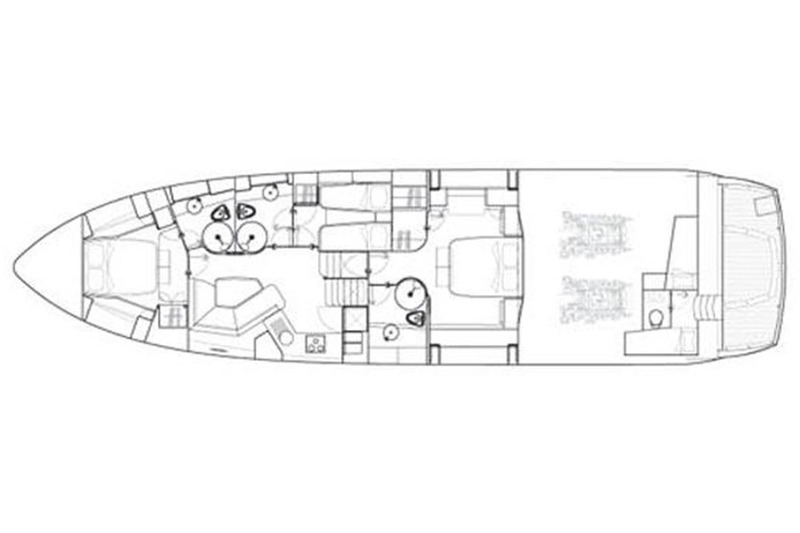 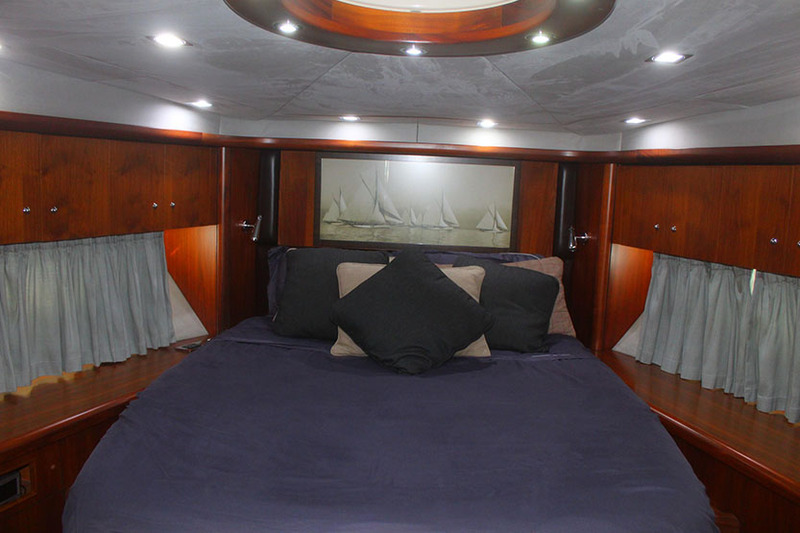 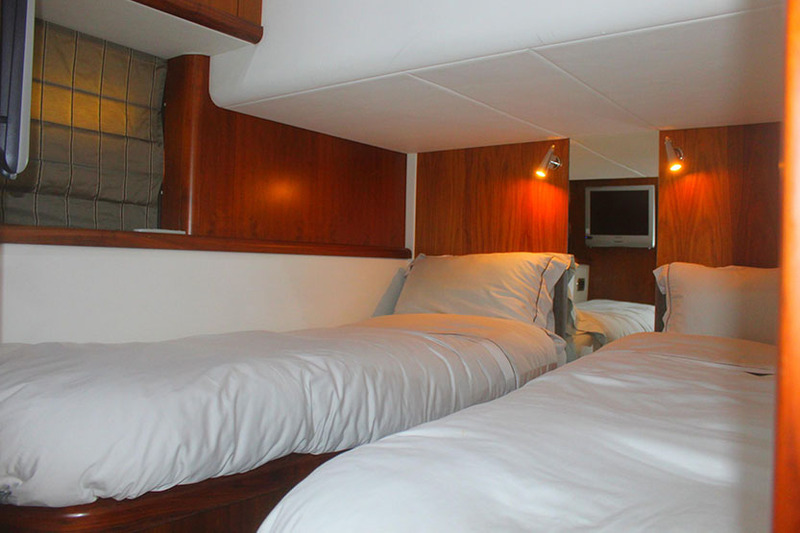 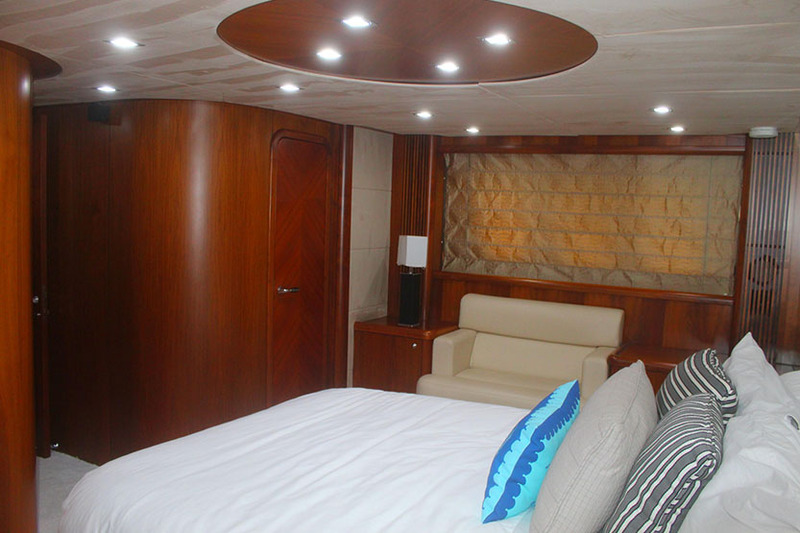 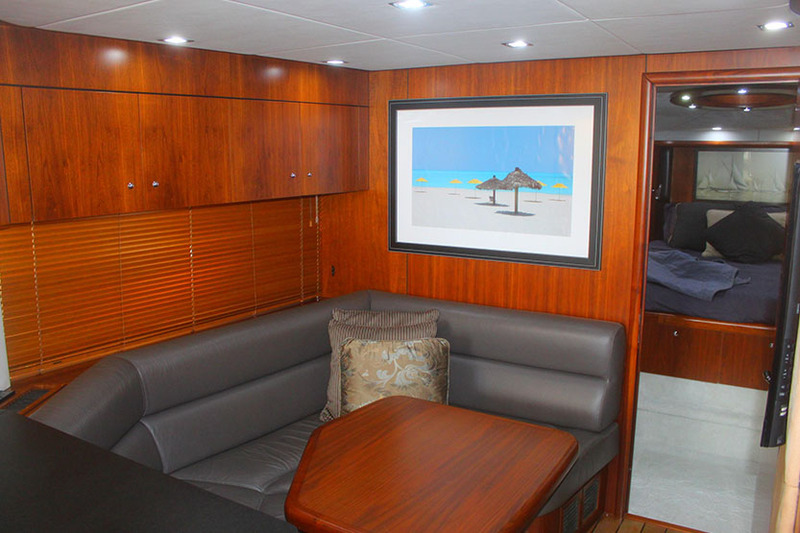 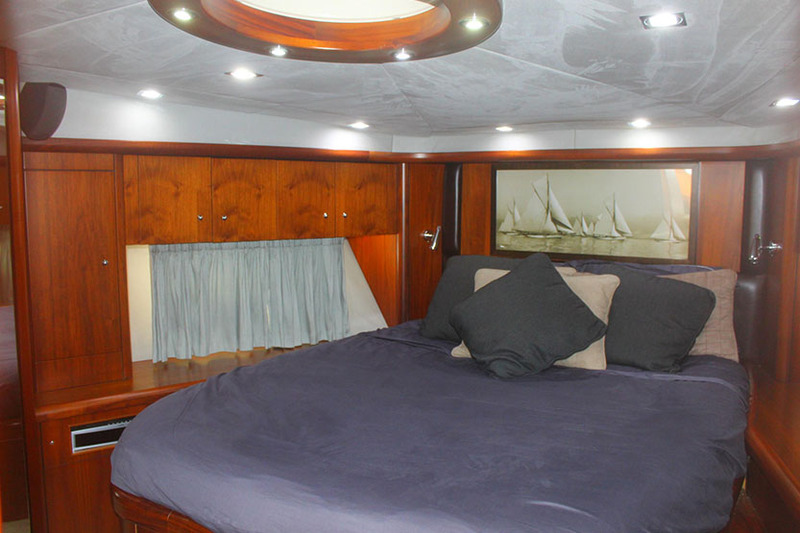 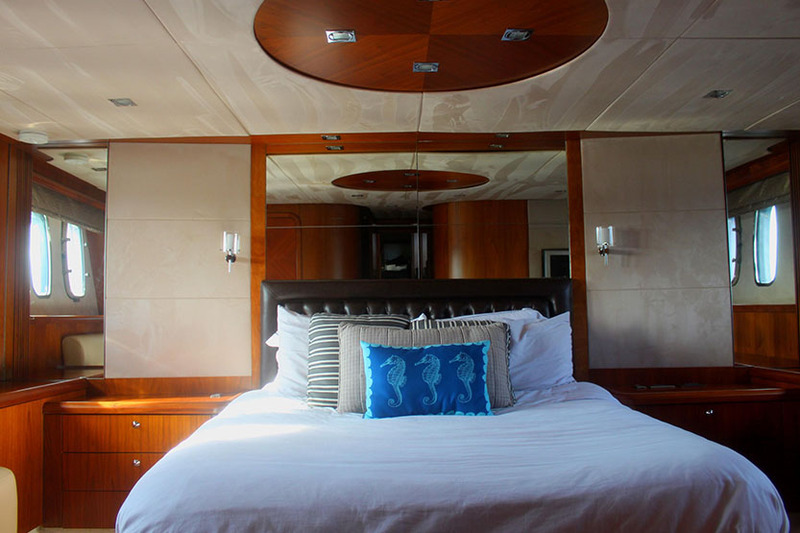 A three stateroom layout each with private en suite & shower, a cockpit designed with entertaining in mind, an open salon & galley with all the desired features, a custom garage to safely stow a tender leaving the hydraulic swim platform open for lounging, swimming or even an additional toy. 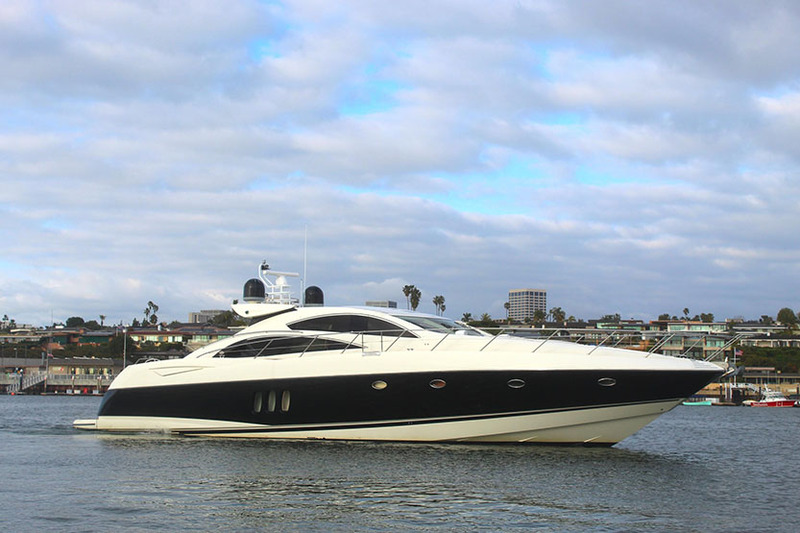 The owner has a professional management team maintaining the vessel since day one bringing countless enhancements, upgrades and the latest technology aboard. 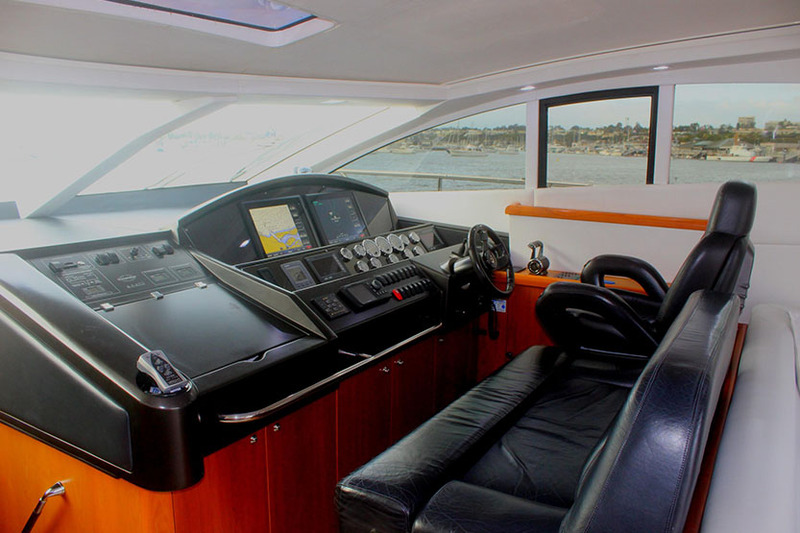 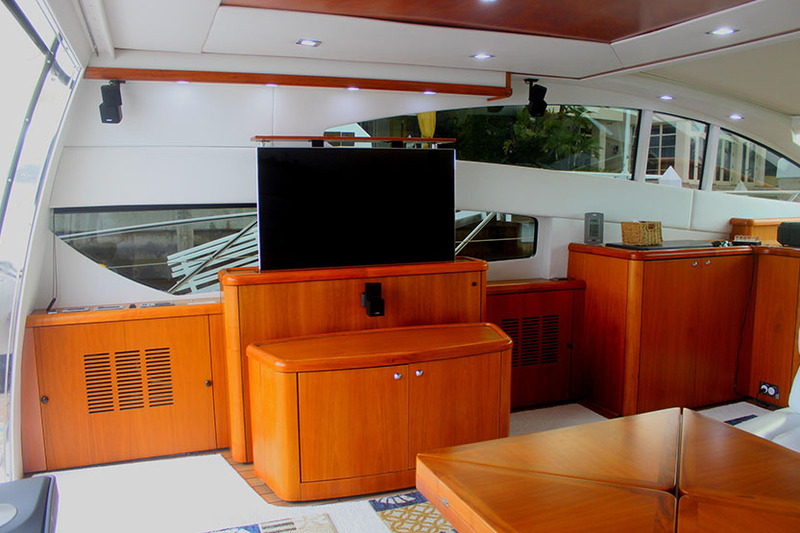 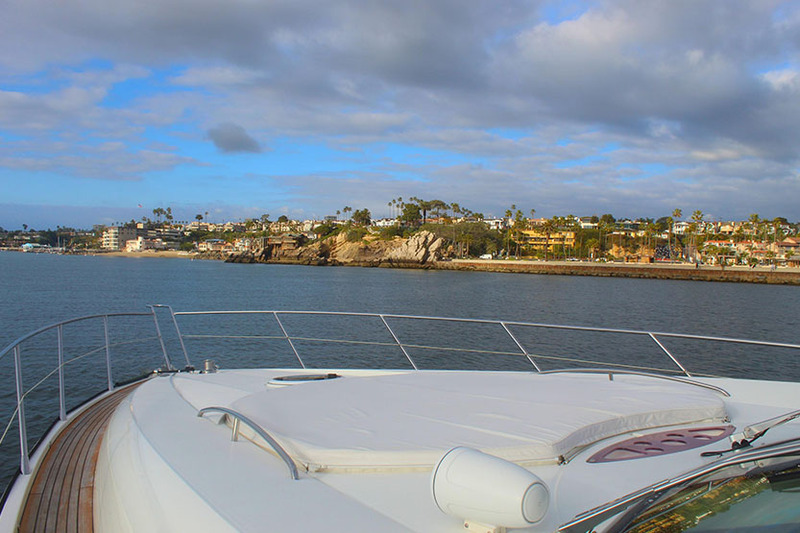 This yacht is ready to go for the season with a state of the art helm, wireless yacht controller, bow & stern thrusters, gyro satellite TV, and the engines/generator have been recently serviced as of 3/2019. 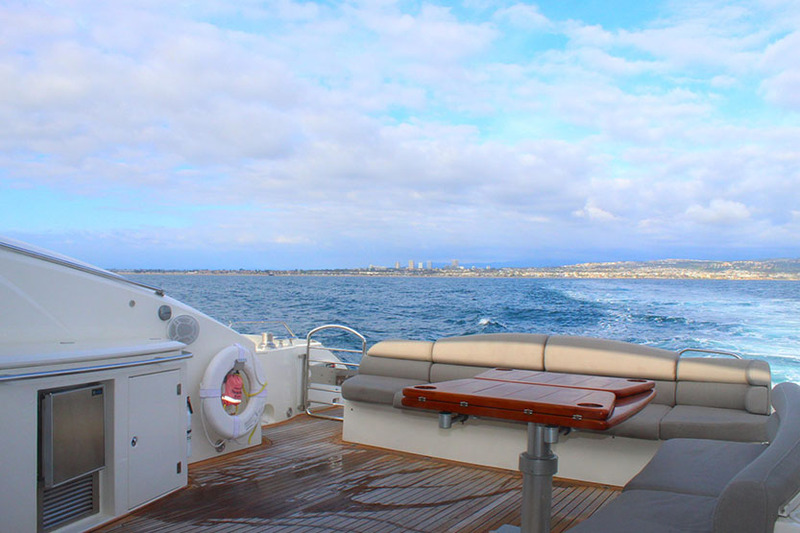 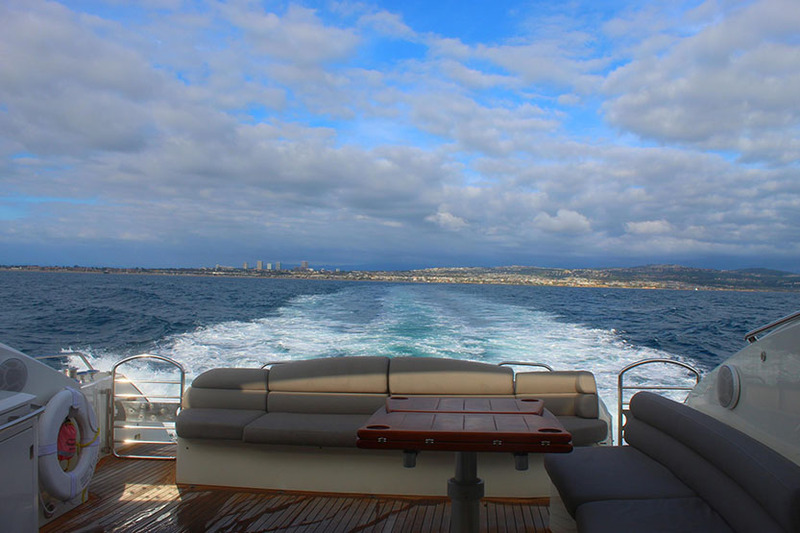 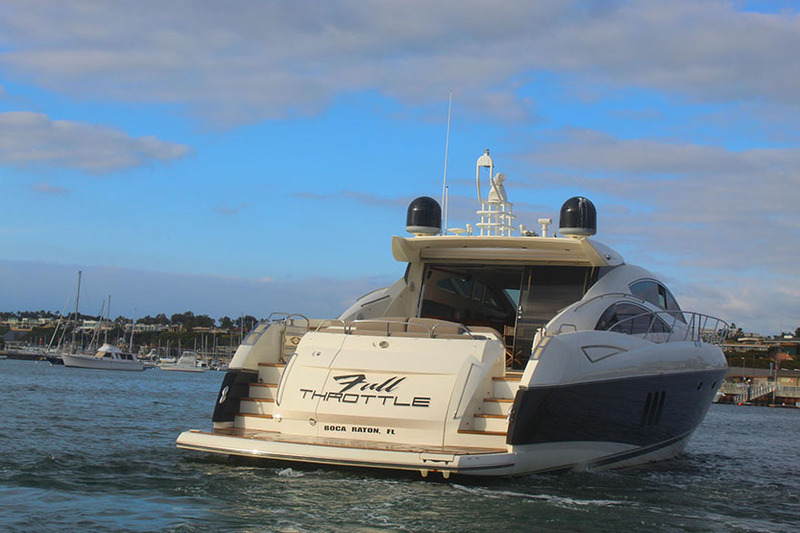 One of the best Sunseeker buying opportunities out there!! 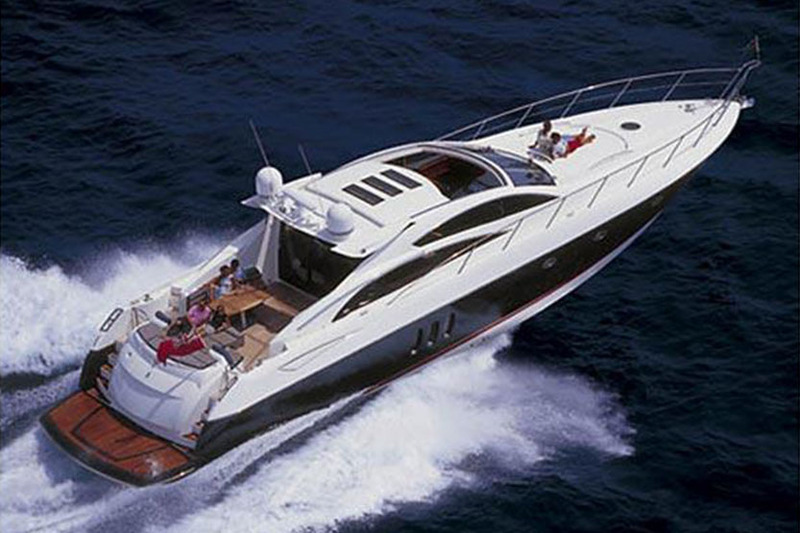 $45K Main engine service recently completed 4/2018 included 200hr service, new after coolers, and addressed any observed repairs as needed. 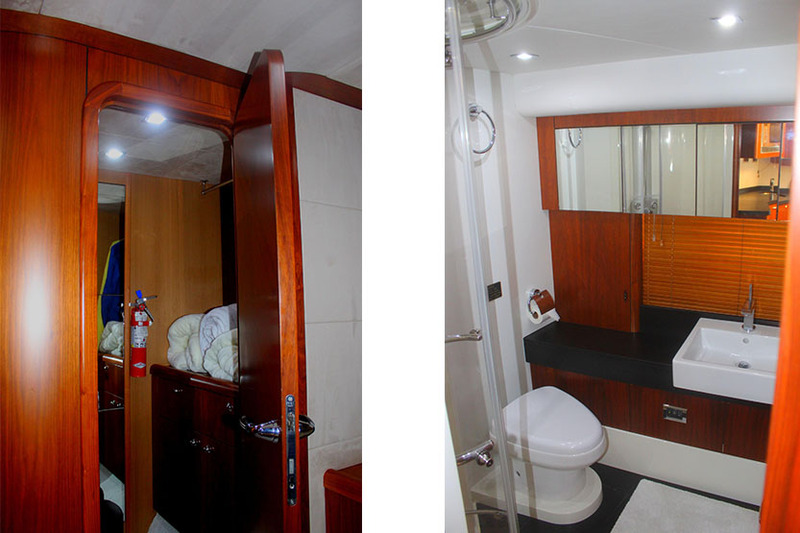 Crew Quarters located port aft, can be doubled as additional stowage.